Looking for an affordable activity for the kids to do during the first week of the Easter school holidays? 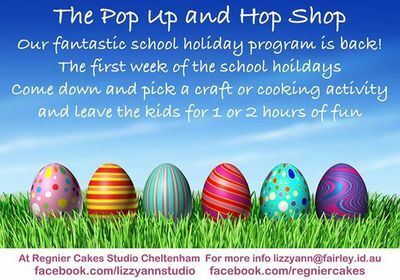 Consider popping in to Lizzy Ann Designs' craft classes, taking place at Regnier Cakes studio in Cheltenham. 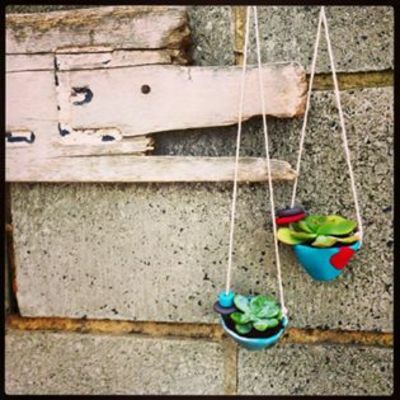 Working a little differently from your usual kid craft workshops, Lizzy Ann, a freelance art teacher, introduces a new drop-in style class, where children can arrive anywhere between 10am to 2pm on Tues 31 March, Wed 1 April and Thurs 2 April, and can choose their preferred craft or cooking project. 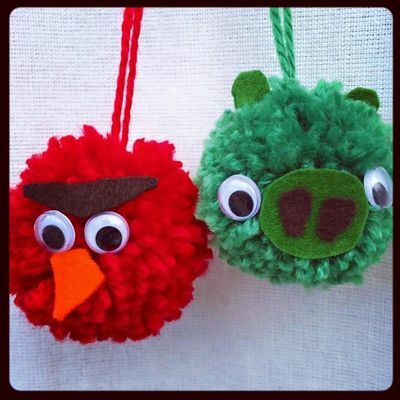 There are all sorts of crafts packs to select, ranging from angry bird pom poms, to giant chocolate farmland freckle making as well as mini terrarium and take home hanging plant pots, pom pom necklaces, Easter buntings, paper hot air balloons, pom pom bunnies and cookie decorating. 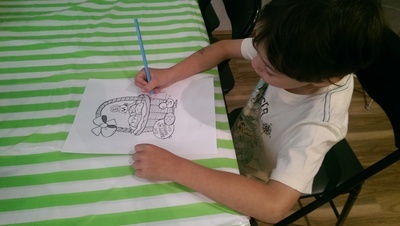 Each craft pack ranges in price, starting from $20 up to $40, depending on the materials used. 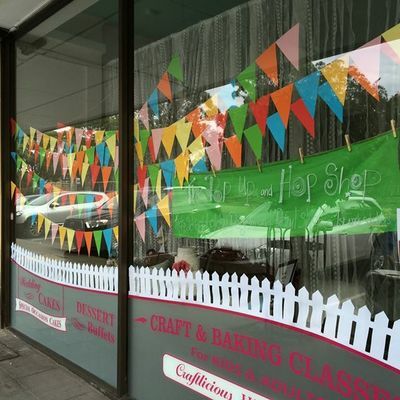 You can either leave your child in Lizzy's capable hands for an hour or two (each craft is 1-hour duration) grab yourself a cuppa and shop for local craft in the Easter Pop Up Hop shop, or you can buy a pack and have your child craft at home with the instructions provided. When: 10am to 2pm on Tues 31 March, Wed 1 April and Thurs 2 April 2015. Or buy a craft pack and make at home.